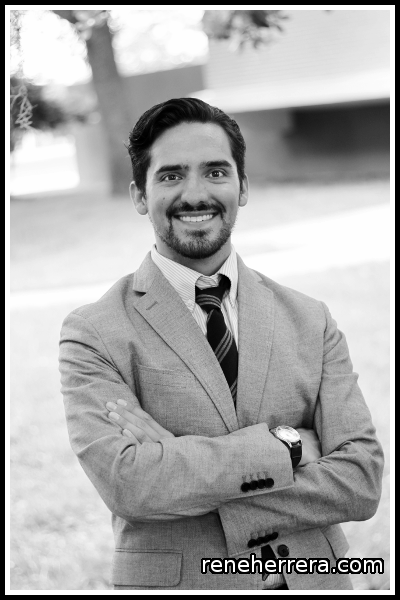 René Herrera is a graduate student at the University of South Florida (USF) pursuing a Master of Arts in Applied Anthropology. His research interests are to examine physical activity and exercise from theoretical perspectives within medical anthropology and future applications to public health. Previously he worked for Mountain Park Health Center (MPHC) as Clinic Supervisor and Systems Manager for the MPHC Special Supplemental Nutrition Program for Women, Infants and Children (WIC Program). He graduated from Arizona State University in 2008 with his BS in Exercise and Wellness and a minor in Anthropology. During that time he worked to ensure program integrity by designing and maintaining systems and processes pertaining to client services and food instrument security for the MPHC WIC Program. René is a nutrition and fitness expert. He also works as a personal trainer for faculty, staff, and students with USF Campus Recreation. Previously, he taught a popular fitness boot camp to members of the community, mentoring others to achieve their wellness or fitness goals. He is a graduate from The Generation Next Nonprofit Leadership Academy where he learned of best practice approaches to leading and managing nonprofits and from the Valle del Sol Hispanic Leadership Institute where he learned how valuable his cultural experience can be. Later he plans to advocate for public policy that benefits the health and well being of communities everywhere. ReneHerrera.com is licensed under a Creative Commons Attribution-Share Alike 3.0 United States License.